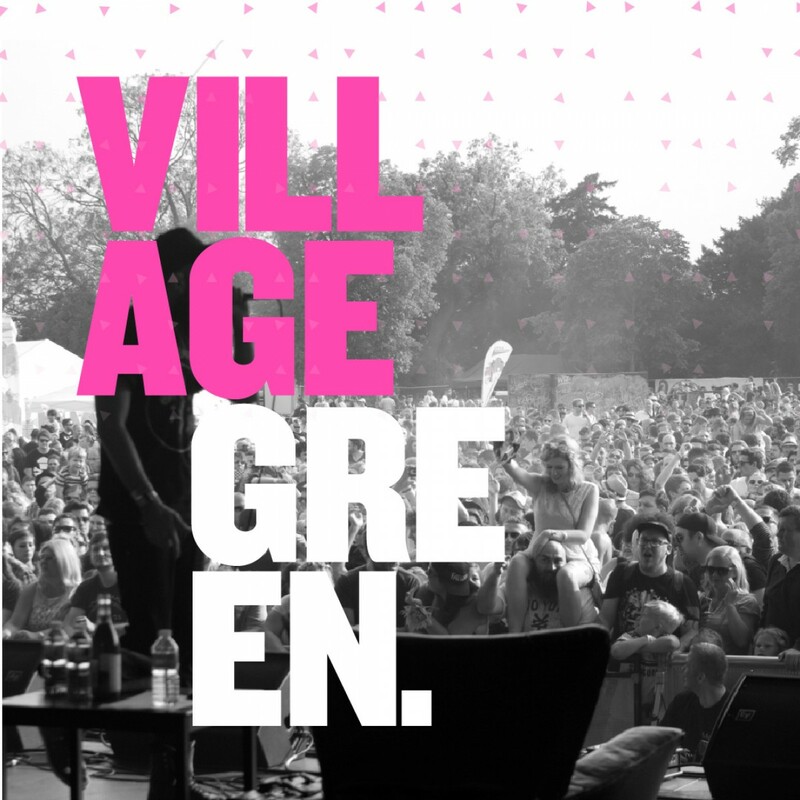 This year Village Green is celebrating its 10th edition on Sat 13 July 2019. 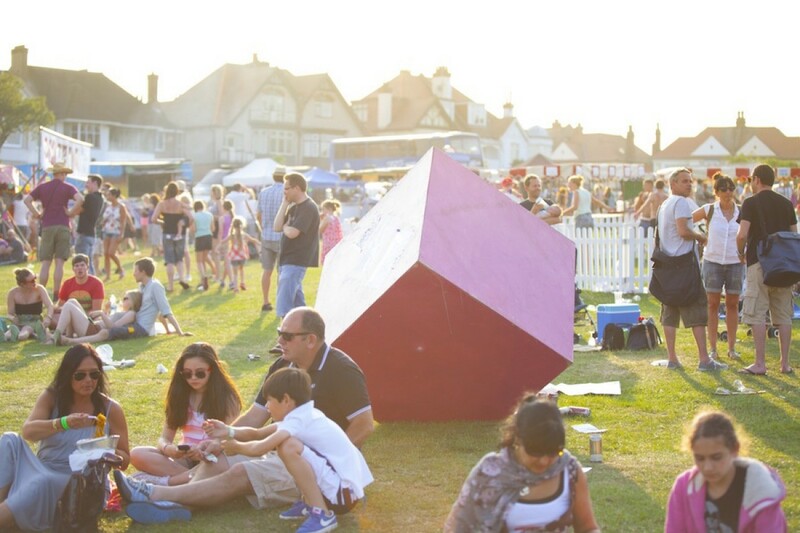 This year, Skiddle is offering a payment plan for buying the Village Green festival tickets. 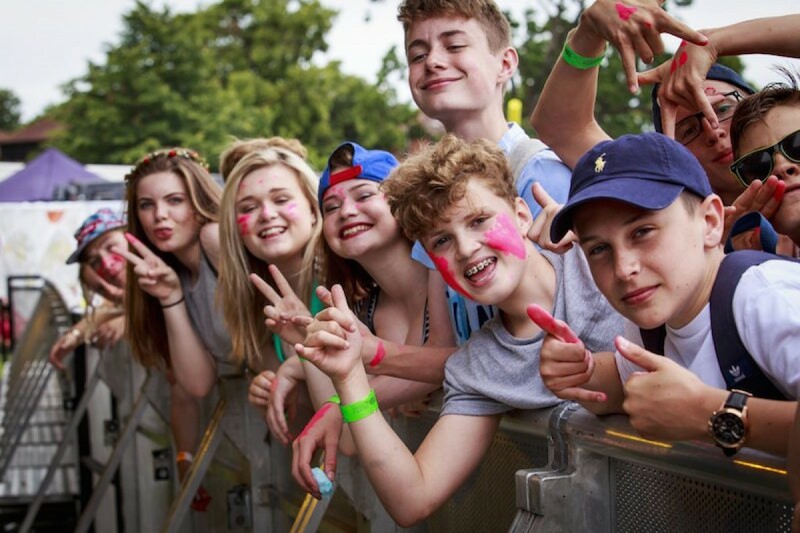 Can you guess which one of these band has not played at Village Green yet? 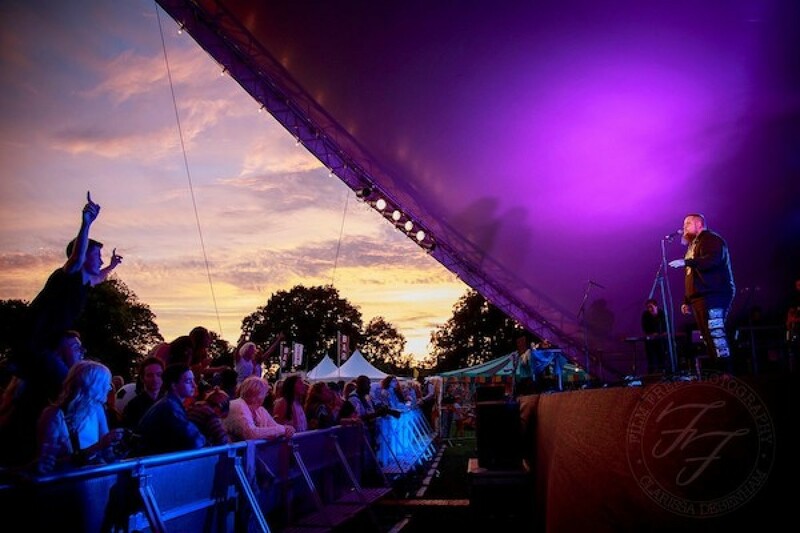 Village Green 2019 Date and Tickets Released! Southend on Sea Advantage Card C Holder? 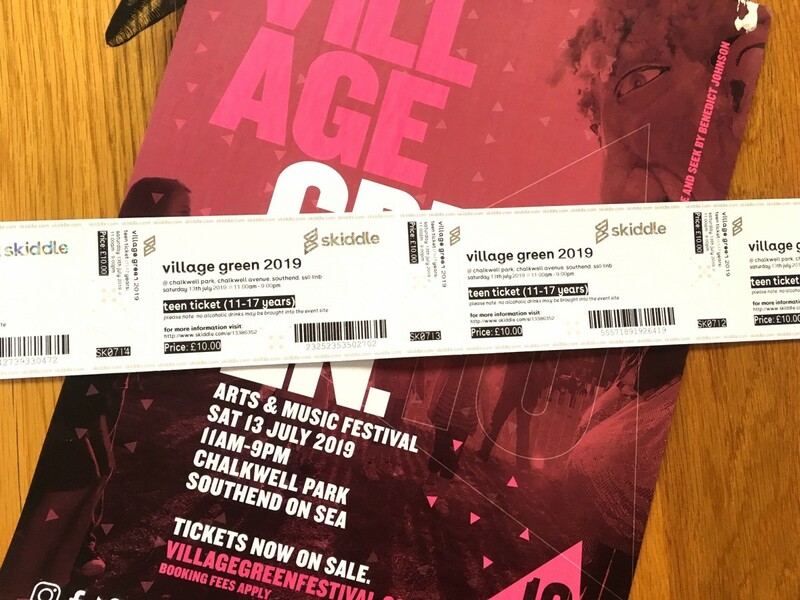 Pick up your Free Village Green ticket! We're having a creative year off! Save the date - Saturday 13th July 2019. BEHOLD! NOTHING BUT THIEVES IN VIDEO FORM! 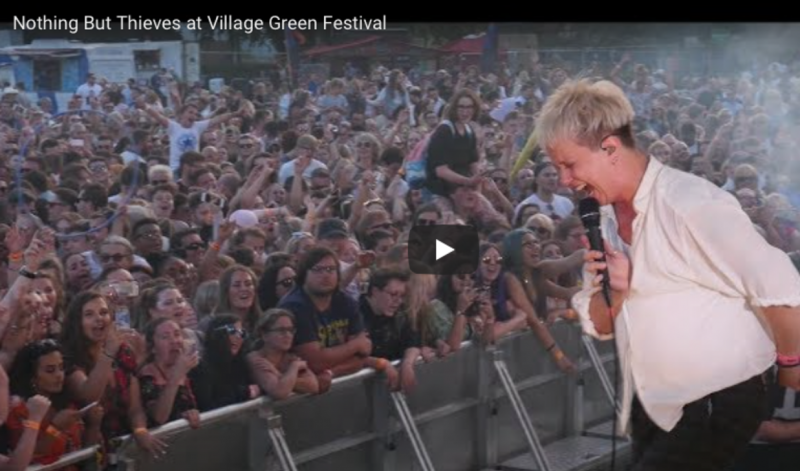 One of our favourite parts of the post Village Green glow is receiving the videos once people have gone away and done all the clever editing. Here's one we just received of the mighty Nothing But Thieves, the Southend band who are taking the world by storm. 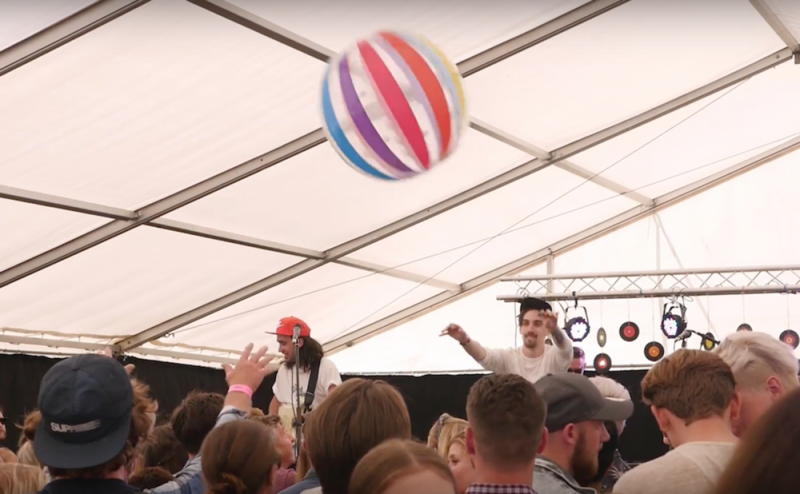 The boys didn't play many UK gigs last year but they were determined to play their hometown! Thanks to the ace Charlotte's Films for this gem!